The Walker Brothers star Scott Walker has died aged 76. Scott, whose real name is Noel Scott Engel, is one of the widely known celebrities after starring alongside Garry Leeds and John Walker in the American Pop trio, which was popular in the 1960s and 1970s. The cause of Scott’s death is yet to be released and he is survived by his partner Beverly, his daughter, Lee and his granddaughter, Emmi-Lee. For nearly half a century, Noel Scott Engel has been enriching the lives of thousands, first as one third of The Walker Brothers before eventually making it as a solo artist, producer and composer. Scott Walker can be termed as an artist who has shaped the music industry in Britain. This he achieved by producing works that dare to explore the vulnerability of humans and the darkness that surrounds them. Scott, born in 1942, started his music career as a session bassist. 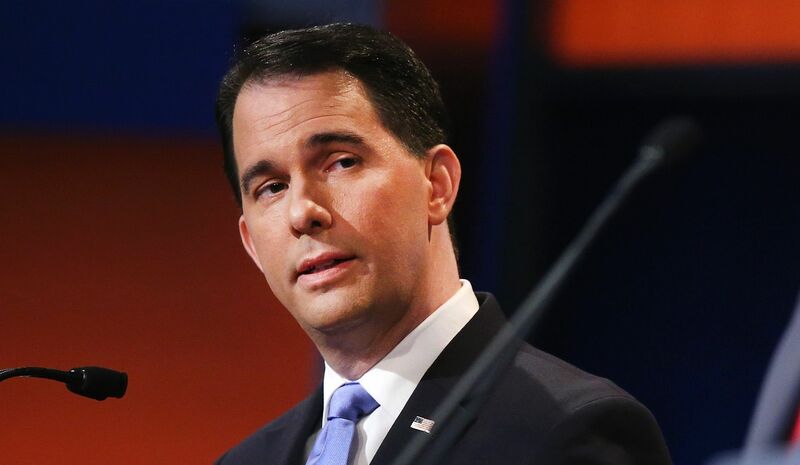 He then decided to join The Walkers Brothers after which he changed his name to Scott Walker. The three friends enjoyed a meteoric rise to fame in the 1960s after releasing their first hit song “The Sun Ain’t Gonna Shine Anymore.” This song amassed enormous popularity to the extent that it rivalled that of The Beetles. However, Scott was not into the superstar lifestyle and fame since he grew up in a slow solitude where imaginations could flourish. He, therefore, stopped venturing into music and started focusing on other things. This was short lived since he returned as a solo artist by releasing a string of acclaimed albums Scott, Scott 2, Scott 3 and Scott 4. The Walker Brothers then re-joined in the late 1970s releasing their last album before parting ways again. Scott will forever be remembered for deconstructing music into elementary landscapes by focusing on politics, torture, plagues, war and industrial harshness.